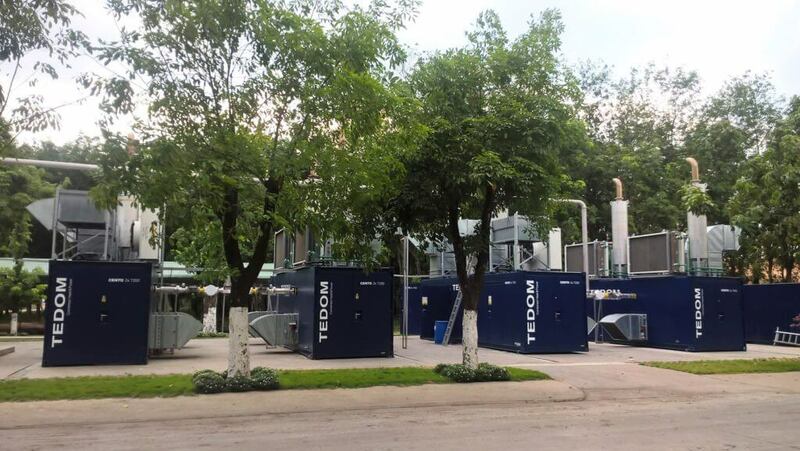 At the beginning of May 2018, 8 TEDOM Cento T200 CHP units were put into operation at the Waste Landfill site in Ho Chi Minh City, Vietnam. The CHP units are located in 4 containers and they use landfill gas as fuel to generate electricity. The total electrical output is 1600 kW.